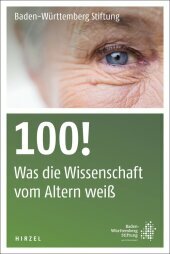 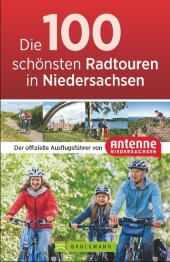 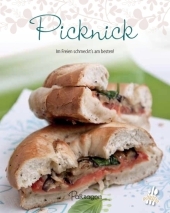 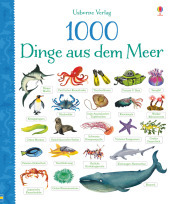 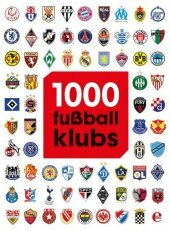 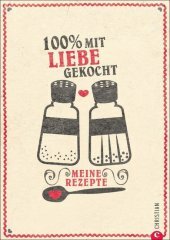 Im Freien schmeckt´s am besten! 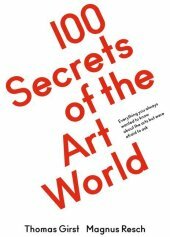 Titel: 100 Secrets of the Art World. 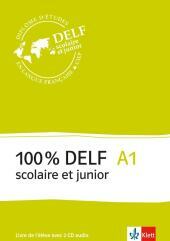 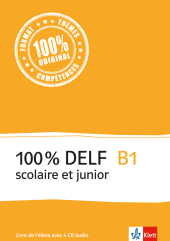 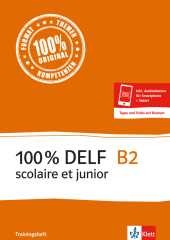 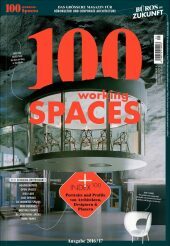 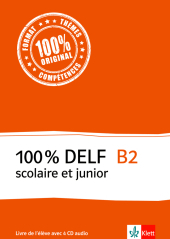 100% DELF scolaire et junior. A2,Corr. 100% DELF scolaire et junior. B2,Corr.